Former World No.1 Simona Halep has hired Belgian Thierry Van Cleemput as her new coach. Halep’s PR manager confirmed the news to WTA Insider. The pair, who were spotted working together last month at the Australian Open, will formally begin their partnership next week at the Qatar Total Open in Doha, which begins on February 11th. The reigning Roland Garros champion split with her former coach Darren Cahill during the off-season, with Cahill citing the need to spend more time with his family in Australia as the basis for the mutual and amicable decision. 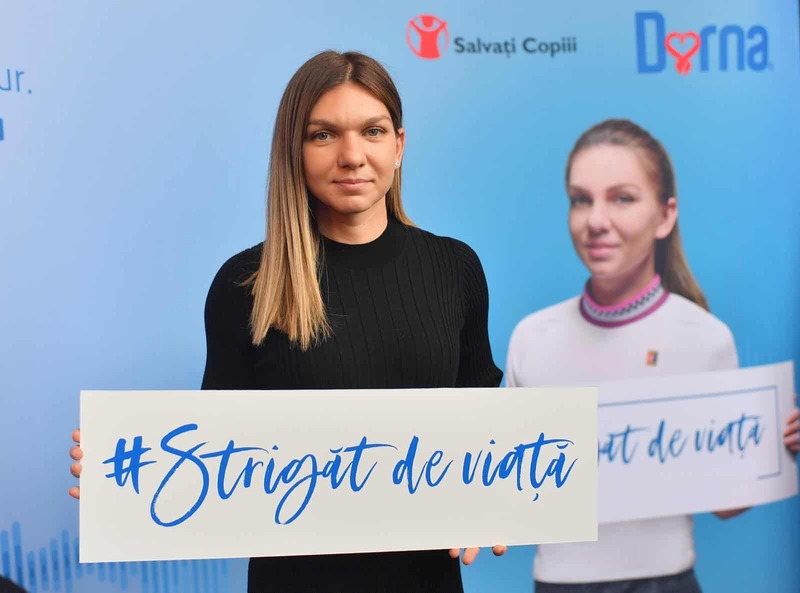 Halep is currently headed to Ostrava, Czech Republic to represent Romania in their Fed Cup tie against the defending champions this coming weekend. From there, she is entered in both Doha and the Dubai Duty Free Tennis Championships.